Without hardware, there is no science. From Hooke’s microscope to the Hubble telescope, instruments are modern science’s platforms for producing knowledge. But limited access to scientific tools impedes the progress and reach of science by restricting the type of people who can participate in research, favouring those who have access to well-resourced laboratories in industrial or academic institutions. Scientists in developing countries, grassroots community organisations, and citizen scientists can struggle to obtain and maintain the equipment they require to answer their own research questions. The result of this exclusion from participation is that scientific research becomes ever more elitist as a small number of people decide what the worthwhile and valid projects are. For example, the relative neglect of many tropical diseases and agricultural research on African subsistence crops demonstrates that local concerns in areas with limited scientific resources are often not sufficiently addressed by global science. Likewise, public concerns and desire for transparency around technology can also be ignored. Research on fracking has received $137 million from the United States Department of Energy. 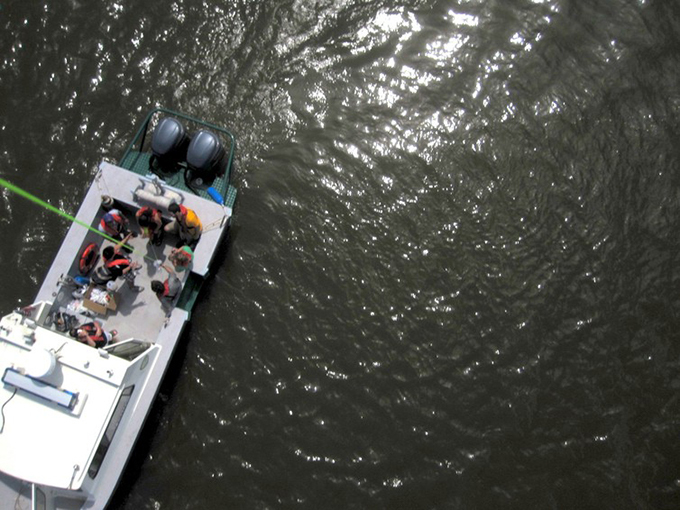 But despite vocal concerns about water pollution, no affordable technologies have been developed for communities to use to monitor their own air or water, even though access to the relevant data from industry is difficult. Locking science inside ivory and industry towers restricts what it can look like. The open science hardware movement challenges these norms with the goal of providing different futures for science, using hardware as a launching point. It argues that plans, protocols and material lists for scientific instruments should be shared, accessible and able to be replicated. The fact that a lot of modern scientific equipment is a consumer product that is patented, not supplied with full design information and difficult to repair also blocks creativity and customisation. 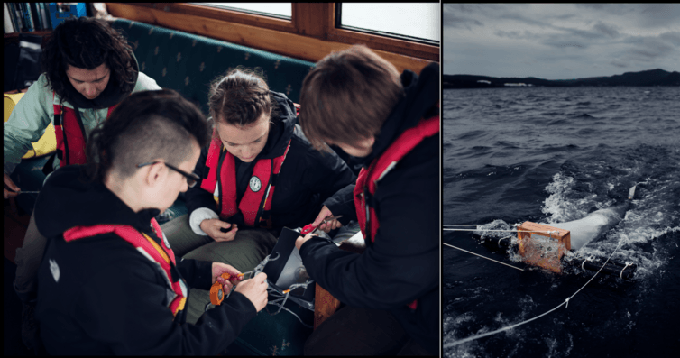 For example, open source project Oceanography for Everyone recently crowdfunded an open conductivity, temperature and depth (CTD) instrument out of frustration with the lack of low-cost instrumentation available. CTD instruments are the workhorses of oceanography research, and usually cost thousands of dollars. Oceanography for Everyone’s model achieves comparable data but costs US$300 to build, and the plans are public on GitHub. Think of OpenCTD like a really nice shirt. You could buy one for $40, or if you don’t have enough money but you do have a sewing pattern and some time, you could purchase the fabric for $5 and make it yourself, and even customise it to your needs and tastes. Lower cost is only one goal of open science hardware. CERN, the European Particle Physics Laboratory in Geneva, pioneered an Open Hardware License to enable large-scale, open collaboration on projects. One of these, White Rabbit, is an electronic controller for precise synchronisation of signals across vast distances. White Rabbit ensures that some of the world’s largest particle accelerators are coordinated. But it’s also freely available to anyone, and has found new uses in designing smart electricity grids. Instruments such as OpenCTD and White Rabbit are built on the premise of equality, the idea that everyone should have access to scientific tools. Yet the ability to access such tools is only half the story: it doesn’t address the acute disparities in who is creating science in the first place. And these are enormous. In 2015, The Guardian reported that Africa produces just 1.1% of global scientific knowledge. And recent data from UNESCO indicates that only 28% of researchers globally are women. 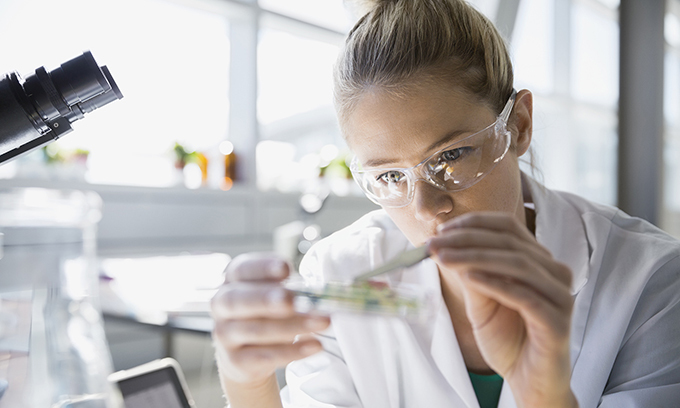 Women do not represent 50% of scientists in a single country in the world. Attempting to address this problem, several feminist laboratories create and use open science hardware. For example, the Civic Laboratory for Environmental Action Research (CLEAR) is a feminist marine pollution lab in Newfoundland, Canada. And the GynePunks are a group of bio-hackers at the forefront of DIY gynaecology, based in Barcelona. These labs are not merely bringing more women and trans scientist-inventors into science-as-usual. 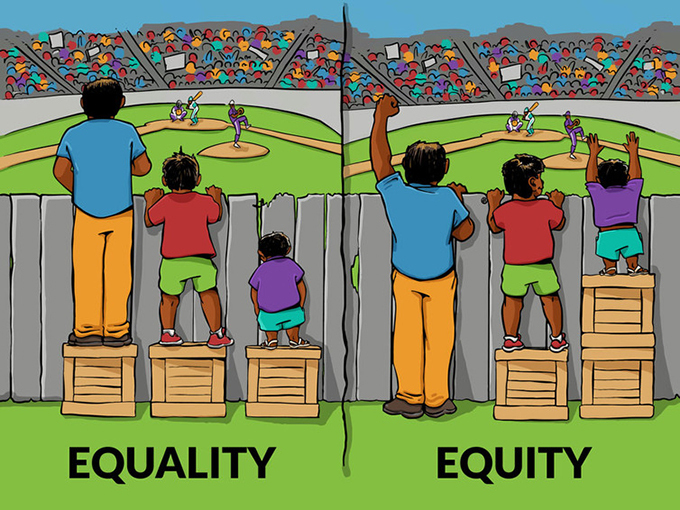 They prioritise equity rather than equality, recognising that when people start from fundamentally different social, economic, educational and political positions, treating everyone the same does not overcome those differences. In doing so, they transform science in terms of how research priorities are chosen and articulated, what kinds of knowledge is considered valid, and, of course, how scientific tools are made and distributed. Particularly valuable work is being done by groups attempting to move science out of the lab and into places and frameworks where it would not usually occur. For example, Public Lab is a US-based environmental science community founded by frustrated citizens on the Gulf Coast following the Deepwater Horizon oil disaster in 2010. Getting accurate, timely and public high resolution data about local damage was impossible due to flight restrictions over the spill area and satellites are too far away to provide the same level of detail. So citizen scientists stitched together photos from cheap cameras suspended from helium balloons. The tools are open and accessible, and the research is done by and for local people without science degrees. Likewise, the work of Lifepatch, an Indonesian citizen initiative in art, science, and technology which uses low-cost methods and open tools such as webcam microscopes, is deeply rooted in Indonesian collective culture. The questions of basic, daily life and everyday needs have driven projects with local communities on river water quality, bio-recovery of soils altered by volcanic eruptions and safe fermentation practices in collaboration with local academics. All of these projects demonstrate the value of science grounded in specific places, complex local traditions, ethics, contexts and research questions, rather than a universal science that works the same everywhere for everyone. We need to push science towards communal, bottom-up, and collaborative practices; away from territorial, proprietary, institutional, Western-dominated and individualistic practices. This has significant implications for where science happens, who is involved, and as a result, the types of knowledge that can be produced. Open science hardware is about creating new futures for science.